I have been challenged by few of my friends on Facebook to name 10 books that changed or influenced my life. However, I have so many books, stories and series that changed or influenced my life that I cannot possibly only name 10. Therefore, below is my attempt to limit this list to only the top books, stories or series that changed or influenced me throughout my life so far! This was actually one of my Mom’s favorites. It influenced her so much that she made a gift of this book to me as an adult. My Mom told me, when she gave me that gift, it was to remind me that there is always a silver lining no matter how dire things are. Now that she has passed away, this story is even more precious to me and will continue to remind me of her for years to come. 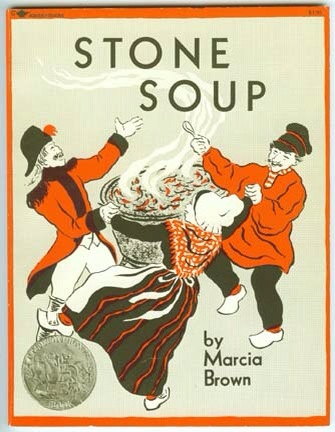 This was a favorite story when I was in elementary school. 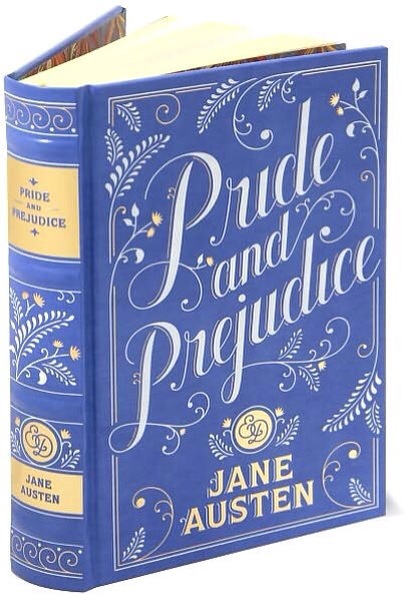 I am not sure how it changed or influenced me, but I read and re-read this book so much that I wore the binding out and pages fell out of the book. 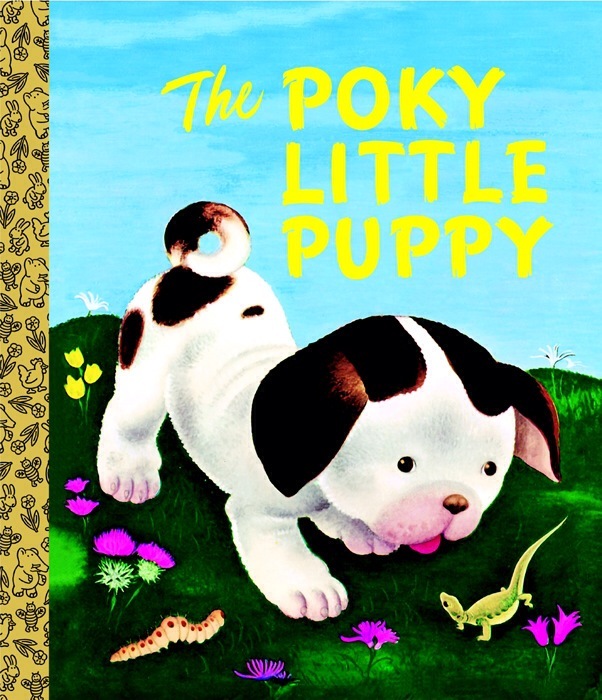 I was first introduced to these stories in elementary school, by the school librarian. 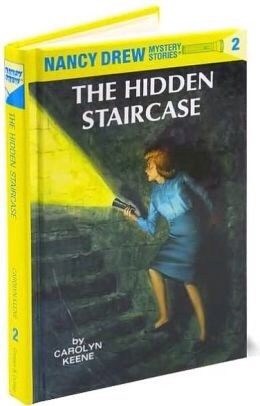 The first story of the series I read was The Hidden Staircase. These were first set of stories that I became obsessed with and just had to read! I first read an excerpt of this story in Middle School as part of an overall reading assignment in the textbook. However, it was the scene where Mr. Collins proposed to Elizabeth and her response to that proposal. The character of Elizabeth was just so powerful in that short scene that I just had to find out more about her and her life. It influenced me to seek out the novel and of course all of the other iterations and adaptations. This is my very first adult historical romance novel. The story, characters and the steamy romance scenes really caught my attention. For a long time, this is the historical romance story I used to measure all the other stories I read in the same genre! This series has been a part of my life since 1988 and I mentioned that this was one of my favorite series before. I bought the first story in the series, Calhoun, with money that I earned working part time at a local Kmart store. I was so proud that I was able to not only read such an amazing story with great characters, but that I was able to buy it new with my own money! This is another series that I have mentioned before and has been a part of my life for over 25 years. The first story in the series, Love Only Once, introduced my favorite male character, James Mallory, and I was NEVER the same since. This is the first story that I found by one of my favorite authors, Jayne Anne Krentz. I found this at a used book store one Saturday afternoon. The book was so good that I went to find all her previous books. In addition, because all the other books were just as good as the first, Jayne Ann Krentz became a must read and buy author from that time on. This is my first signed book by the author! I met the author through an online Bulletin Board while I was in College. The members of the Bulletin Board decided to have a meet up in Cathie’s home town. Not only did I get to meet this amazing author and have this book signed, but it found a life long friend as well. 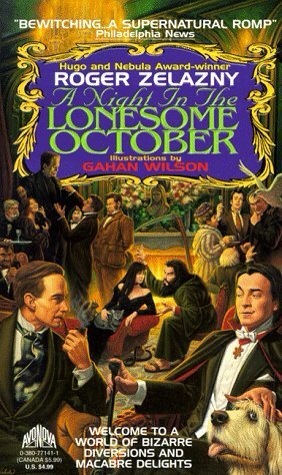 This story is one that my husband and I re-listen to every year during the month of October for Halloween. Each time we listen to it, it feels like brand new all over again. In addition, we have the rare audio version of this story narrated by the author himself! I have mentioned this series before. Every single story in the Vorkosigan Saga constantly changes and influences me, even in small ways. 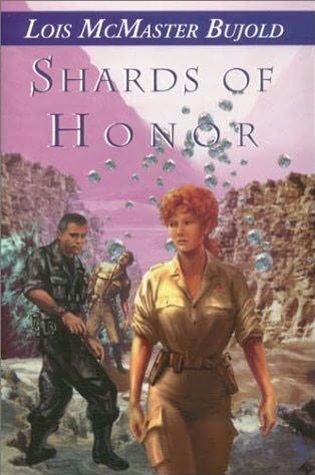 However, if I had to choose one book from this amazing series to list it would be Shards of Honor!